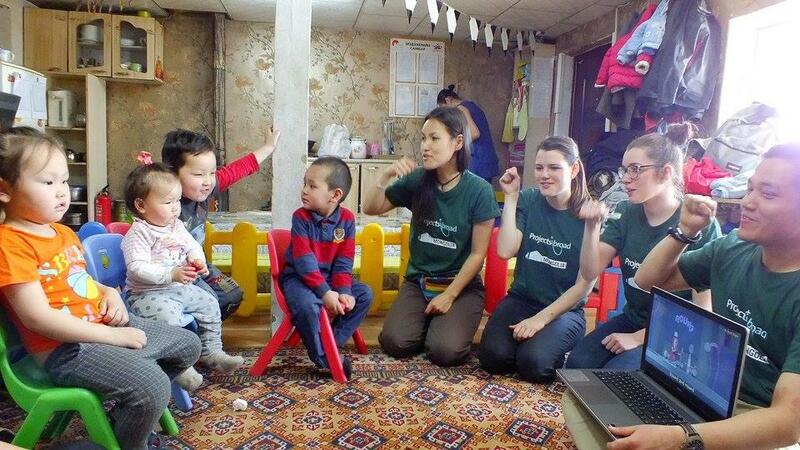 Volunteer with children in Mongolia and work in disadvantaged kindergartens or care centres. You'll support teachers and caregivers and focus on early childhood development and English. Early childhood development is critical for building a solid educational foundation for children. You’ll do this by using games, arts and crafts, sports, and more, to help kids reach development milestones. Everything you do is part of our long-term efforts to help children in Mongolia. Doing volunteer work with children in Mongolia will give you practical childcare experience, which could be valuable for your future career. You can also choose to work with children who have special needs, if that’s where your interests lie. You’ll live and work in Ulaanbaatar. You’re bound to have an incredible and memorable experience in the largest city on the vast Mongolian Steppe. Is volunteer work with children in Mongolia right for me? This project is perfect for anyone who loves working with children. You can put your time and energy toward a good cause and help little ones who are eager to learn, play, and explore. This experience will help you a great deal if you’re planning on a career in childcare. You don’t need experience to join. Our trained staff are with you every step of the way. They will give you ideas and advice if you need it. We also hold regular workshops for all our Childcare volunteers, where you can share ideas and work through any problems. In Mongolia, you’ll also learn skills like planning and teamwork. These are great additions to your CV and can be applied to any career you pursue. Use the experience to give your application an edge, or talk about it in interviews. This programme runs throughout the year and you can join at any time. You need to stay for a minimum of two weeks, but can stay as long as you like after that. You'll be based in one of our partner kindergartens or day care centres. You can also work at a placement for children with special needs. 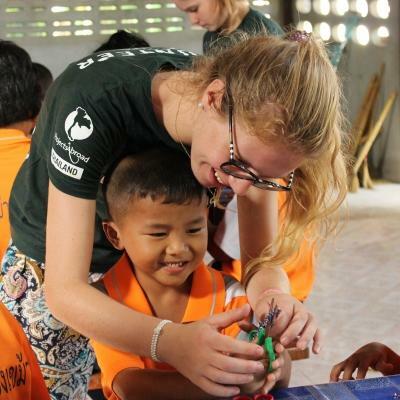 A key part of our Childcare Project is to give children the building blocks needed to learn English. You will create fun, engaging and educational activities for the children. You can do things like singing a song about the ABCs, or using a rhyme with gestures to count from one to 10. This time is perfect to also observe the progress of each child, which is part of your role. You will note areas of improvement and areas that need work. These observations will be added to our Global Impact Database which monitors each child’s progress. When they are young, the social, physical and cognitive development of children is crucial. You will focus on boosting these areas through games, activities, and a colourful environment. Put crayons to good use as you make flashcards, or intricately piece together recycled items to create a mobile of our galaxy. Well-thought-out activities like these will stimulate a child’s brain, and encourage a love for learning. The best thing about your efforts? 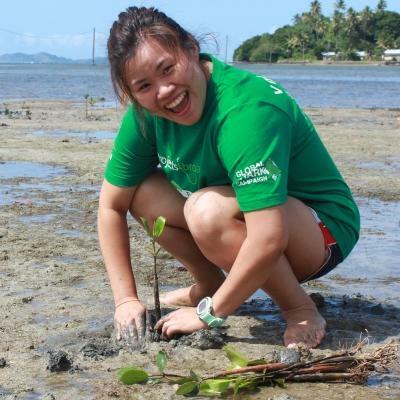 The resources you create will be used by staff and future volunteers long after you’ve left. You can choose to work with children who have special needs. You will support local caregivers and help teach and look after the children. You will focus on activities like feeding children, teaching basic English, and providing stimulation. For work at this placement, we will guide and support you as best we can. Part of your role will involve making sure that all children practice good hygiene every day. They need to brush their teeth properly, and wash their hands before meals and after using the bathroom. You’ll use a hygiene checklist to ensure children are doing everything they’re supposed to. Depending on your interests, you will work at a kindergarten, daycare centre, or a centre for children with special needs. Some of our kindergartens are understaffed, with about 30 children to one teacher. These placements always need extra hands to assist with daily tasks. You may also work in a centre for young children with special needs. Many of the children here come from single-parent families. Your help means that single mothers can work during the day, knowing their children are in a safe environment. 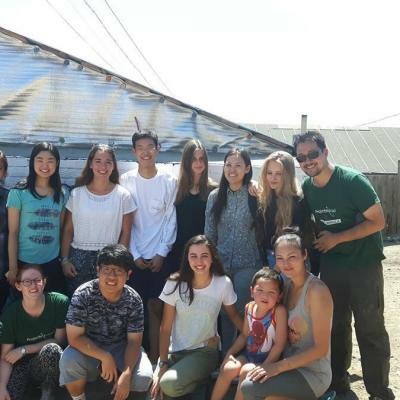 You will do volunteer work with children in Mongolia’s largest city, Ulaanbaatar, and live with a local host family. 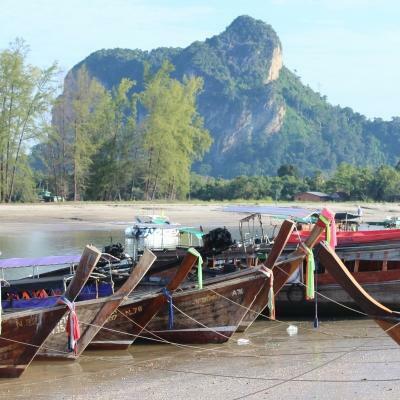 The city is filled with Soviet-style high-rise blocks and traditional tents known as gers. 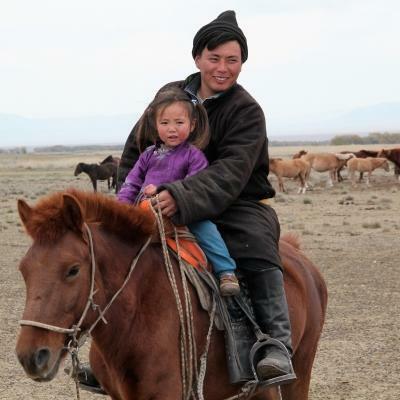 Outside of the city, you’ll find nomadic families scattered across the vast Mongolian Steppe. After breakfast and morning chatter with your host family, you will walk or take a bus to your placement. A typical day in Mongolia runs from about 9am - 5pm each day, Monday to Friday. On arrival, you will help young children eat their breakfast. Then you will start activities like singing songs, teaching English, and playing games. After lunch, children take a nap for two hours starting at 1.30pm and ending at 3:30pm. You can use this time to help staff plan for the following day, or work on your own activities. After nap time, you will help with more activities, before the children go home. At the end of a full day of childcare work, you can either meet up with other volunteers, relax at your host family’s home, or explore Mongolia by night. Weekends in Mongolia are the time to relax and explore the country’s vast plains and history. You can visit the nomads, learn about Chinggis Khan, or plan a tour through the Gobi Desert. With so much to do and see, each moment in Mongolia is precious! The aim of this project is to support early childhood development and education in Mongolia. Projects Abroad has elected not to work with children in orphanages in Mongolia, but rather to focus on community-based programmes that allow children to remain within their families. Our community-based partner placements in Mongolia are understaffed and have large groups of disadvantaged children attending. They need volunteers to support their work, and to help more children reach developmental milestones for their age. Our work with special needs children is also important. Staff need extra pairs of helping hands to care for the children and improve their quality of life. Your efforts here will also help support families. One of the special needs placements we work with cares for children from single-parent families while their mothers are at work. We also do outreach work at homes, helping families care for children with special needs. 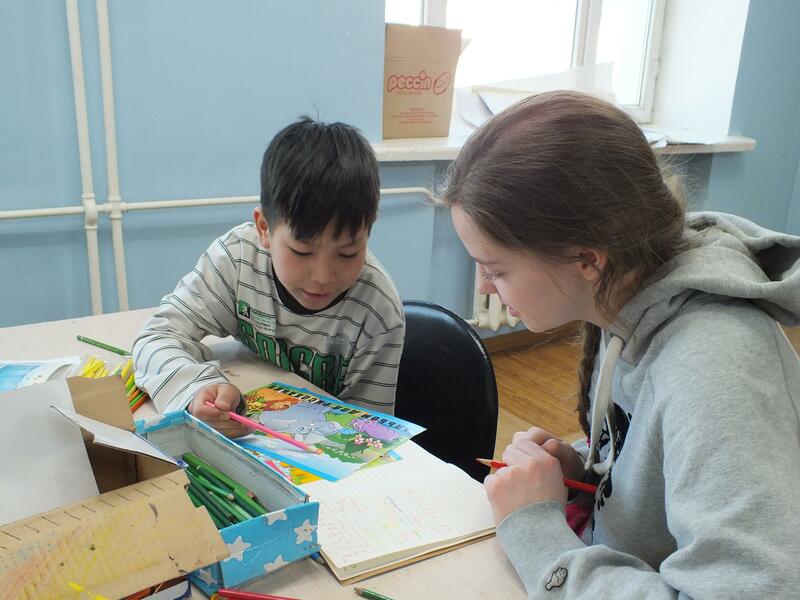 Experience a volunteer opportunity with children in Mongolia and help us work towards these long-term goals. By the end of my time at the community centre, the younger children could say a few basic phrases and had progressed to the point they could form simple words when we put the sounds together.